If you have loved ones in Silverton, why not consider sending gifts and flowers through Bloomable (formerly SA Florist)? Bloomable (formerly SA Florist) sells wonderful flowers for all occasions through our convenient web portal. Choose romantic red or mixed roses to a spouse, or send vibrant gerberas to a close friend. We also have birthday gifts and bright mixed nosegays of carnations Inca lilies, and roses in professionally crafted arrangements. Our attractive vases are also ideal for sending congratulatory thoughts or good luck greetings. You can also welcome the arrival of a baby or send a special gift to show someone you care. In addition to varied celebratory offerings, we also arrange sympathy vases and bouquets. Creamy chrysanthemums and white St. Joseph's lilies are good options for serious occasions. They also work well in get well soon baskets or with a heartfelt note when you need to send an apology. Our Silverton florist can work with you to provide just the right flowers any time. Not only do we offer Silverton flower delivery services and charming bouquets for all occasions, but we also offer memorable gifts to boot. We have a range of thoughtful hampers that include tasty treats like mixed nuts, delectable chocolate bonbons, fresh fruit and even a bottle of sparkling wine for the ultimate celebration. We can add stuffed toys, balloons and greeting cards to accent your gift. 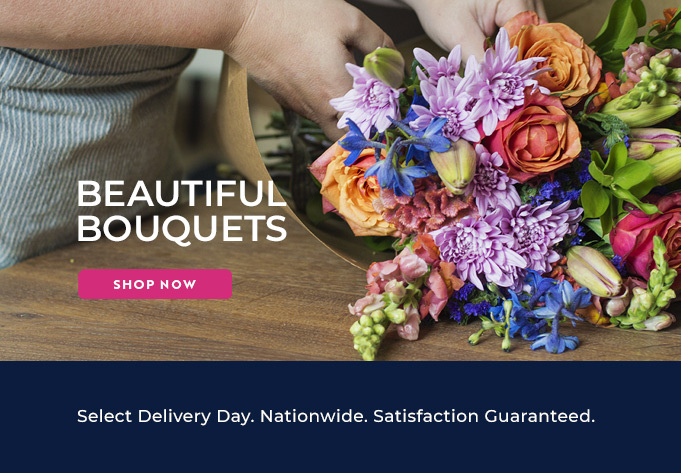 At Bloomable (formerly SA Florist), we often use our own professional shops and florists to protect customers from those who would cut corners on quality. We take advantage of technology to make it easy to order Silverton flowers no matter where you live. We take pride in offering the freshest flowers and outstanding skill at an excellent price. Discover what a difference Bloomable (formerly SA Florist) makes today!